So you are off to Tokyo this week? Did you book a hotel or an Airbnb in Japan? It will be wise to double-check your reservation, as your Airbnb in Japan might have been cancelled. 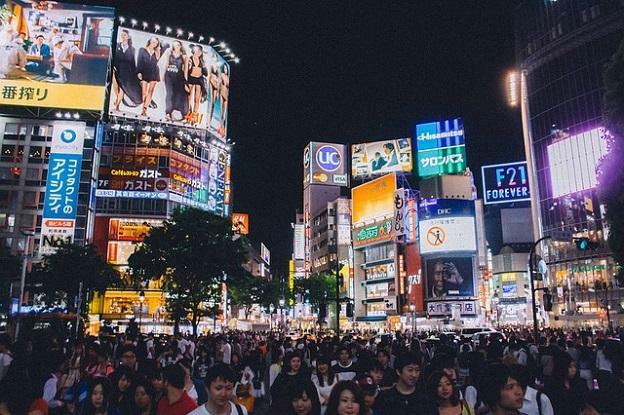 Japan has just introduced a new law that amends the country’s Hotels and Inns Act. As a result more than 48.000 Airbnb properties have been removed from their website. 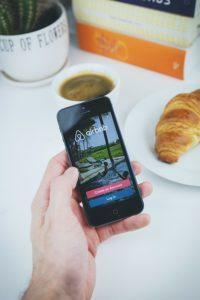 The new law requires the Airbnb hosts to register their property with the Japanese Tourist Authorities (JTA) and display their JTA licence number by the 15th June. The new law also restricts the rental period to a maximum of 180 days per year. 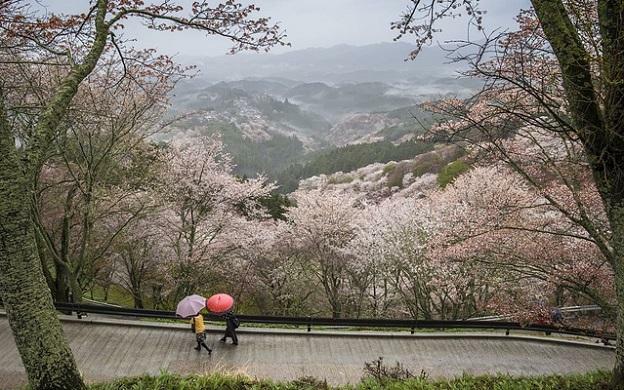 However, conforming to the new law and the obtaining the registration is a lengthy process and as a result the Japanese government has announced that from the 1st of June any Airbnb host without a licence number had to cancel upcoming reservations that were booked before the 15th of June. Airbnb in a statement said that it would automatically cancel any reservation made by a guest arriving between 15 June and 19 June at a property in Japan that does not display their JTA licence number. For that reason, Airbnb is setting up an emergency compensation fund of $10 million to cover as it said “unexpected and unavoidable expenses based on this sudden development”. Airbnb guests who have been affected will receive a full refund, along with a $100 coupon toward its activity-centric Airbnb Experience service. If your reservation has been cancelled you must email Airbnb and submit copies of the receipts and invoices of any additional expenses you had to pay (like hotel accommodation and flight change fees) in order to get reimbursed from Airbnb with in a month. If you did book with Airbnb in Japan and your booking has been cancelled, have a look bellow to some alternative offers that we have source for you. 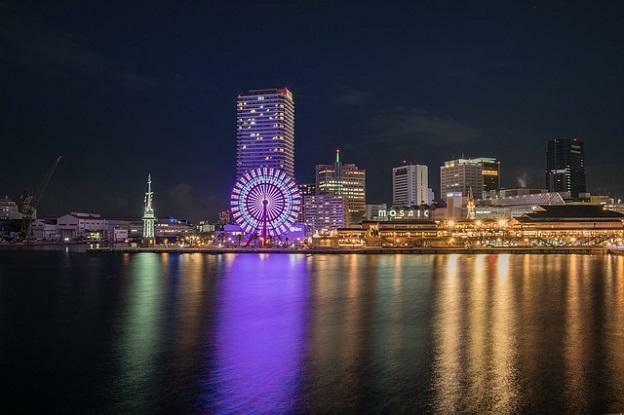 We looked into the 10 most popular destinations in Japan and we have brought for you some last minute bargains. So don’t worry if your Airbnb in Japan has been cancelled, you might be better off booking a hotel in the following destinations. Located in Tokyo, Tokyo Station Hotel offers stylish, 4.5-star accommodation close to INCJ. Those staying at the property can also take advantage of free Wi-Fi throughout their stay. The hotel preserves its deep-rooted heritage and provides guests contemporary accommodations and unparalleled hospitality. 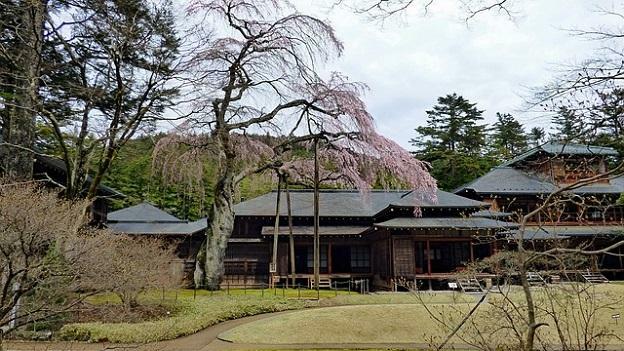 Set in Central Kyoto, Bijuu is within a 10-minute walk of Kennin-ji, Gion and Ichiriki Chaya. It offers complimentary Wi-Fi, a laundry service and a coffee bar. The apartment is air conditioned and includes tea and coffee making facilities, wireless internet access and a refrigerator. The bathroom features a shower and provides a hair dryer. 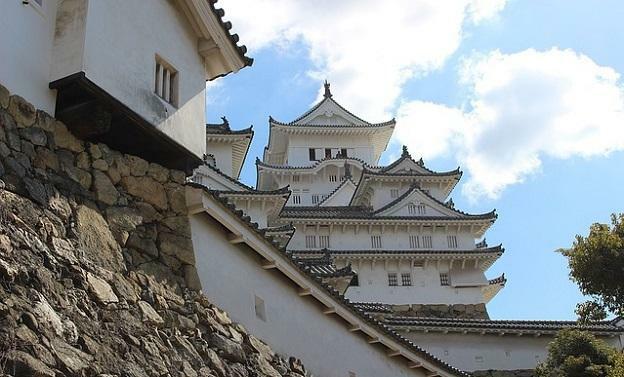 This is a very unique property that you will not find listed with Airbnb in Japan!!! Namba Oriental hotel is located in Osaka and provides recently renovated rooms and complimentary wireless internet. The various facilities this relaxed hotel has to offer include massage services, a coffee bar and a 24-hour reception. This charming hotel provides a safe, a currency exchange and a shopping mall. There is off-site parking for those with a car. This hotel provides rooms with an en suite bathroom, air conditioning and a TV. Guesthouse Nara Backpackers is located in Nara and provides guests with free Wi-Fi. It is close to the area’s tourist attractions and is minutes on foot from Kintetsu Nara Station. This traditional hostel offers luggage storage, bicycle rental and laundry facilities. There are a range of adventurous activities, including hiking, meaning the whole family will have an enjoyable stay. Guesthouse Nara Backpackers has 8 traditional rooms that are fitted with all the essentials to ensure an enjoyable stay. There are also a number of rooms available for families. 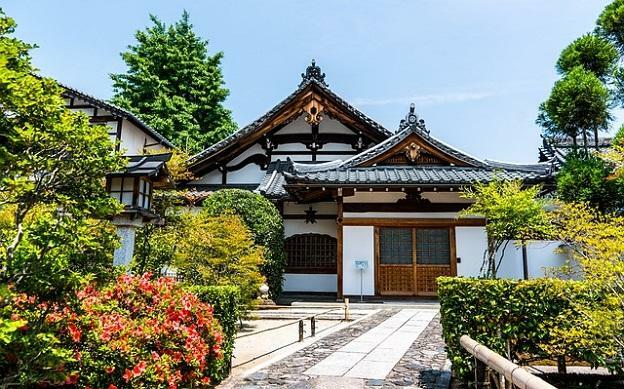 Another outstanding traditional Japanese property that is not with Airbnb in japan. This Hakone ryokan is located within a 10-minute walk of Tonosawa Railway Station. It offers 4-star accommodation and views of the garden. Fukuzumiro Ryokan features a 24/7 reception, as well as meeting rooms and luggage storage. For added convenience, it offers a garden and a vending machine. The rooms are air conditioned and include tea and coffee making facilities and a refrigerator. The shared bathroom includes bathrobes. Guests of Fukuzumiro can relax at the in-house bar, ideally located for socialising in the evening. 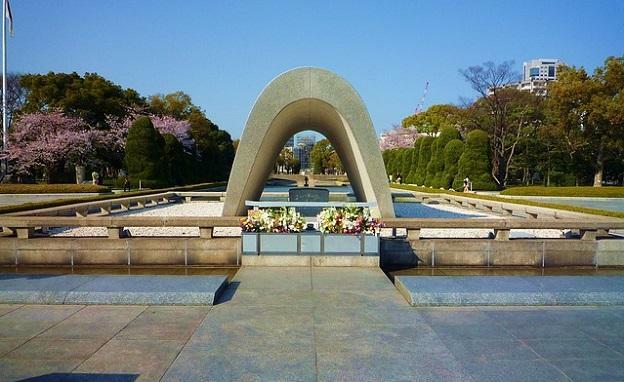 Sheraton Grand Hiroshima Hotel provides hip 5-star accommodation in Hiroshima. It also offers free Wi-Fi, a beauty centre and an indoor pool. This relaxed hotel provides an on-site gym, 24-hour room service and a coffee bar. Corporate facilities include meeting rooms. Each modern room at Sheraton Grand Hiroshima Hotel includes a refrigerator and a mini bar, and the bathrooms offer slippers and bathrobes. Hot drinks can be brewed with the complimentary tea and coffee supplies, and enjoyed in the comfort of the room’s living area. 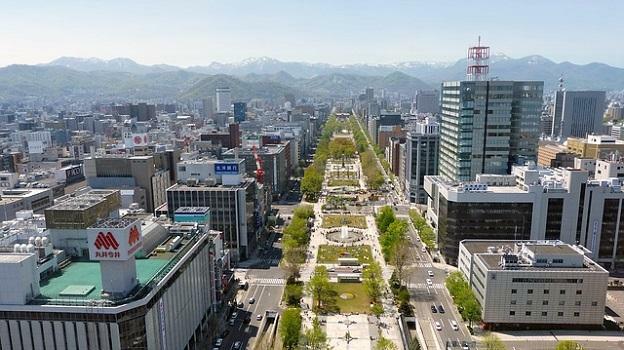 Mercure Sapporo provides stylish, 3-star accommodation close to Susukino. Those staying at the property can also make use of complimentary Wi-Fi. This modern hotel offers a 24-hour reception, a currency exchange and a coffee bar. There is off-site parking for guests travelling with a car. Each modern room at Mercure Sapporo comes with slippers and a refrigerator, while the bathrooms offer showers and hair dryers. They all include wireless internet access, movies-on-demand and a telephone. Mercure Sapporo features both a restaurant and a bar where guests can relax at the end of the day with dinner and a drink. 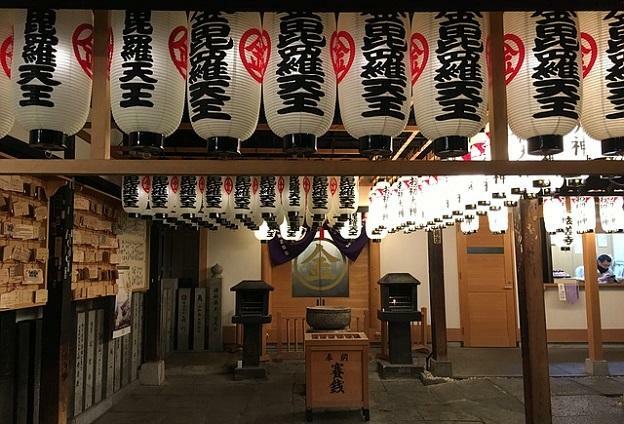 This comfortable ryokan in Nikko offers complimentary Wi-Fi, as well as a coffee bar and valet parking. It provides 4.5-star accommodation with air-conditioned rooms. 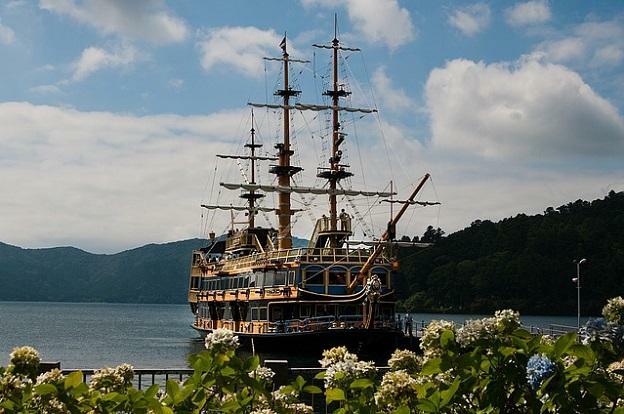 Those staying at Okunoin Hotel Tokugawa can relax in their stylish rooms that offer a seating area, a bathtub and tea and coffee making facilities. Guests staying in the rooms also have access to a communal bathroom. Hotel Okura Kobe offers stylish, 4-star accommodation close to Meriken Park. This hotel is set in the heart of the city. Kobe Hotel Okura has recently been refurbished and provides outdoor tennis courts, free Wi-Fi and a free shuttle service. Staff are available 24/7 and can help with booking tours and tickets. It also has a gym with a swimming pool. The air conditioned rooms at Hotel Okura Kobe are stylish and provide a mini bar, a refrigerator and slippers. The bathrooms have a bathtub and a shower, and come with a hair dryer and bathrobes. Those staying at Kobe Hotel Okura can sit down to a unique dining experience at the on-site restaurant, conveniently based for those who want to stay close by when looking for a bite to eat. Breakfast is available each morning and can be savoured in the comfort of the rooms. An ideal base when visiting Ishigaki, ANA InterContinental Ishigaki Resort offers a range of deluxe leisure amenities such as a waterslide and a tennis court. It features an 18-hole golf course, a sauna, an outdoor pool and a Jacuzzi. The resort treats guests to deluxe amenities, including a limousine service and Thalasso Spa. Free wireless internet is available for those who wish to stay online while travelling. It also features a sun deck with impressive ocean and garden views. Furnished to a high standard, the 5-star rooms feature slippers, mini bars and in-room movies, a private bathroom with a shower. Guests of ANA InterContinental Ishigaki Resort can wake up to breakfast each morning at China Shadow, plus dinner at Yaeyama Japanese Restaurant in the evening. Eateries at the resort include Suncoast Café and Omoto. Guests are also able to unwind with a drink at Tropics Lounge and Bar. If you wish to book a property with Airbnb in Japan click the link here for additional discount.